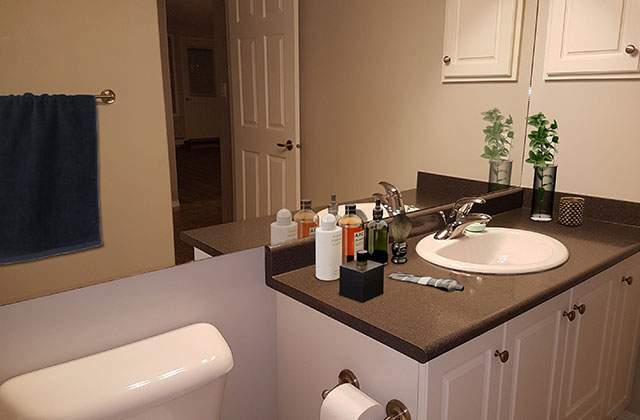 1 bathroom | 820 sqft. 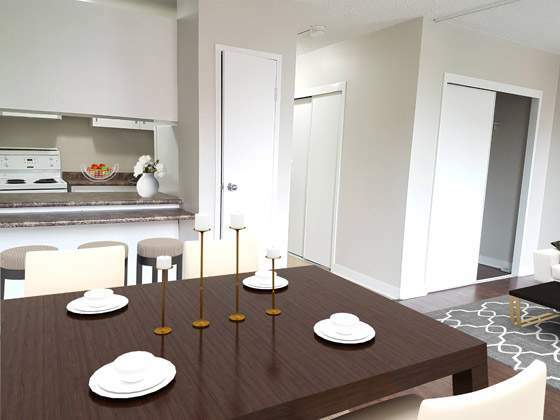 2 bathroom | 960 - 1225 sqft. Save $$ LED bulbs in apartments!!! 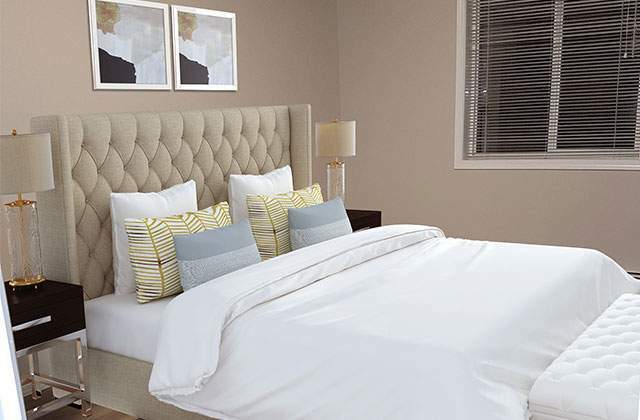 Providence Edmonton Apartments, at 3103 137th Avenue in the Belmont neighbourhood of Edmonton's Northeast, is an adult (55+) senior residence with many modern finishes, conveniences and amenities. Cat and small dog friendly apartments. 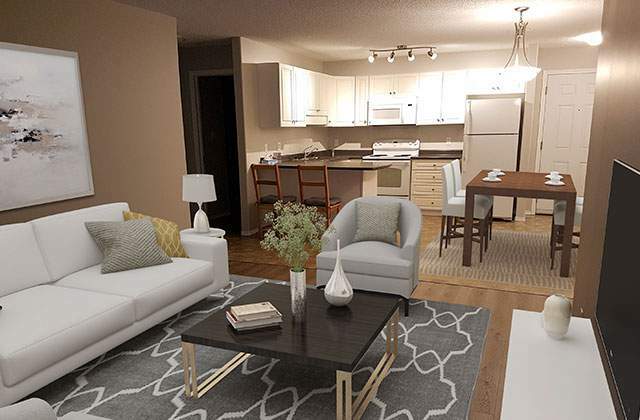 Our exceptional 1 and 2 bedroom rental apartments feature new appliances including dishwasher, modern fixtures and attractive counter tops and cabinetry. 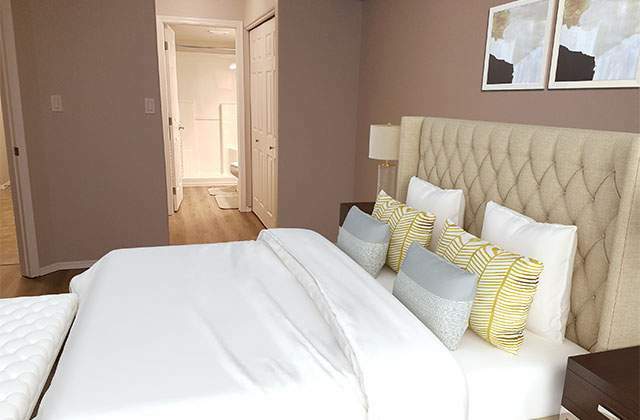 One bedroom apartments have an extra den, and 2 bedrooms units feature two bathrooms. 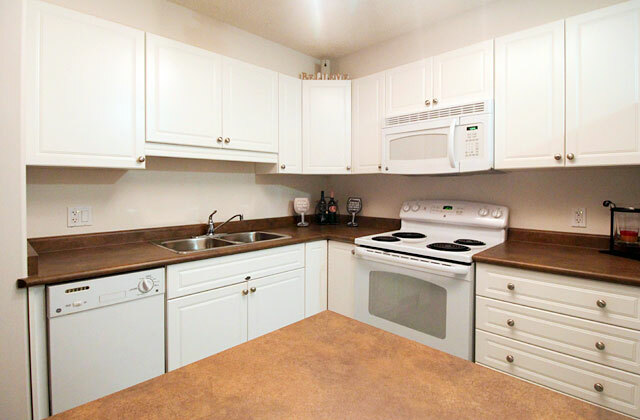 There are also full size washers and dryers in each suite for added convenience. 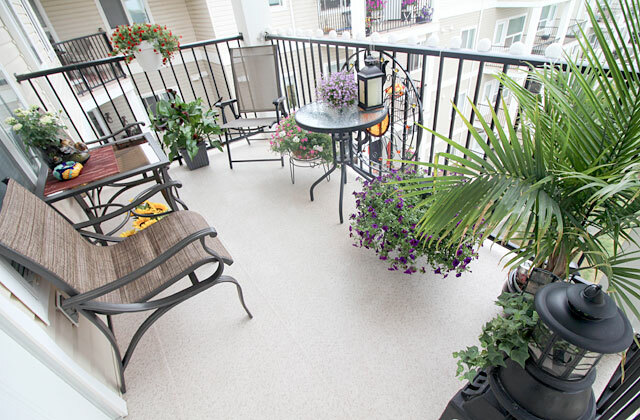 Private balconies come standard and all have natural-gas barbecue outlets, while underground, secure parking is available to any resident who needs it. 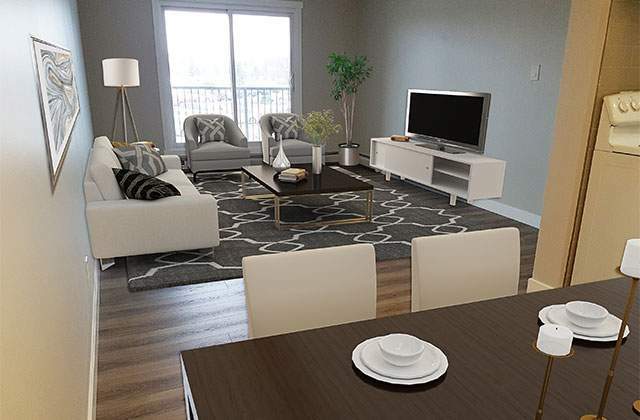 Nearby, are many shopping and service destinations including grocery shopping, pharmacy, food and dining options in a retail complex next door. Medical services and a hospital are also in the neighbourhood while the London Derry Shopping Mall is a short drive away. 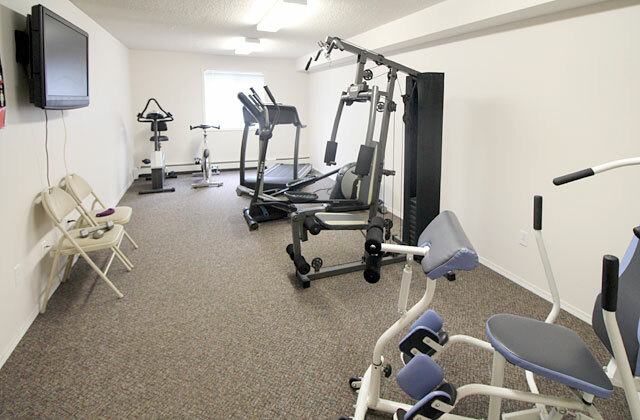 Outdoor leisure and recreation are easy at hand with parks, walking and cycling paths in the area along with the Clareview Recreation Centre. Getting to other areas of the city is easy, too, with a bus stop right outside the building and the LRT a short distance away. 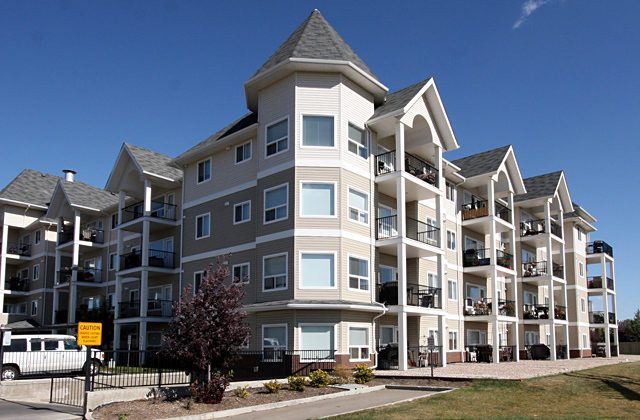 Learn more about our other Edmonton rentals and Providence Edmonton Apartments by contacting our building manager today. 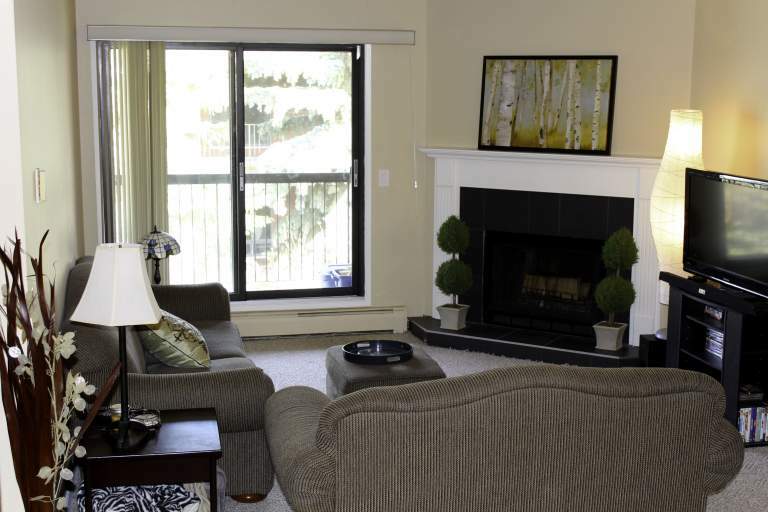 This apartment rental is centrally located in Northeast Edmonton in the Belmont neighbourhood. Located right next door is a Tim Horton's, Sobey's grocery store, a Rexall pharmacy and many other retailers and restaurants.